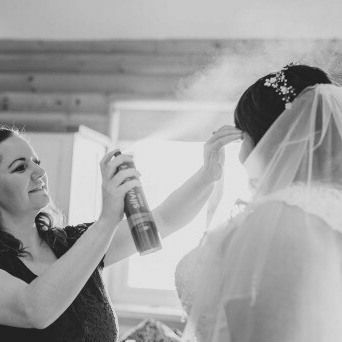 Liane has been a long time in the bridal hair game.....she is one experienced lady starting out in 2006. Liane specialises in Bridal hair...its her fav. 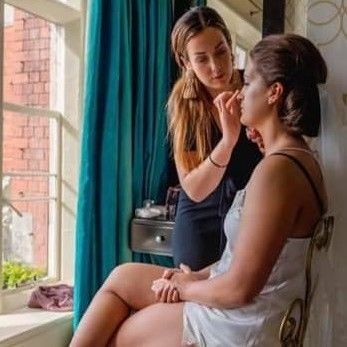 With her skill and professionalism followed by her fun and laughter she is perfect to have around on your wedding morning! 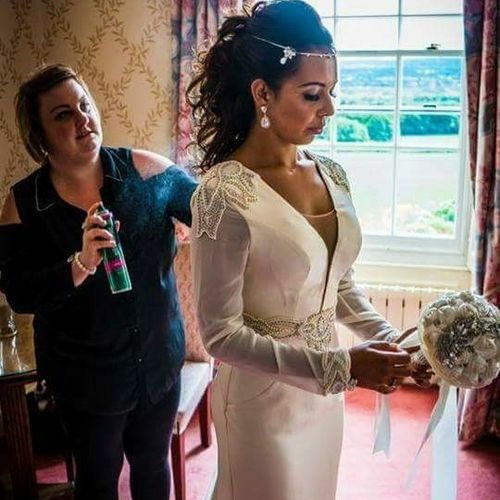 Amy 'The Hair Care Fairy' has specialised in bridal hair since 2013. She adores bridal hair and feels very grateful to be a part of your day spreading some hair magic. 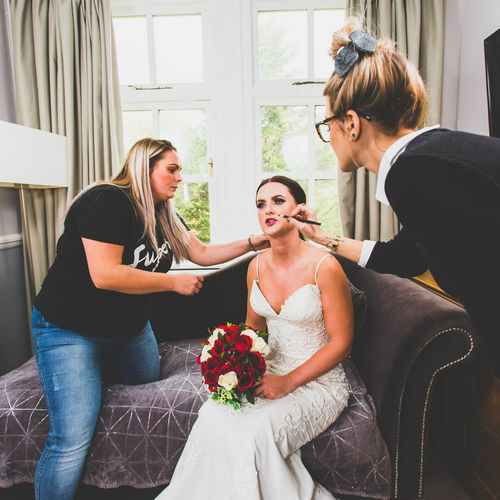 Fully trained as a hairdresser she quickly realised her talent in 'hair up' and became very popular with brides! 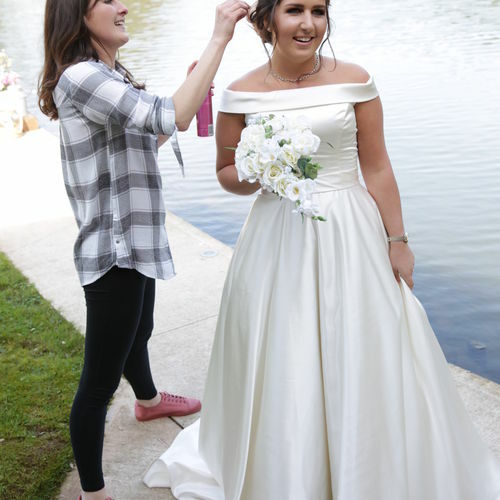 Whilst freelancing, Lucy has completed her degree achieving BA Honours for TV&Film: Hair, Makeup and Special effects. She has worked on professional film and TV sets and also editorial shoots for Berlin’s fashion magazine. 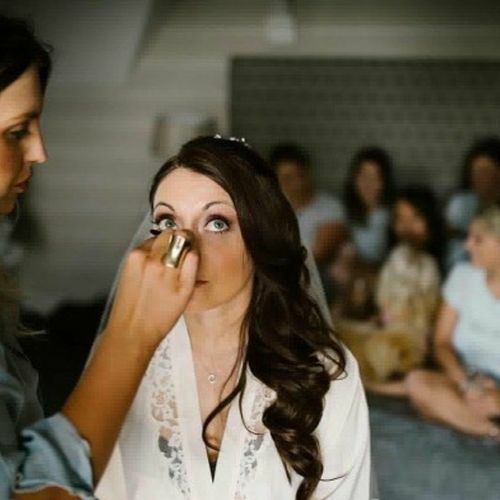 Lucy is trained in all aspects of makeup but specializes in Bridal Make up and Hair.